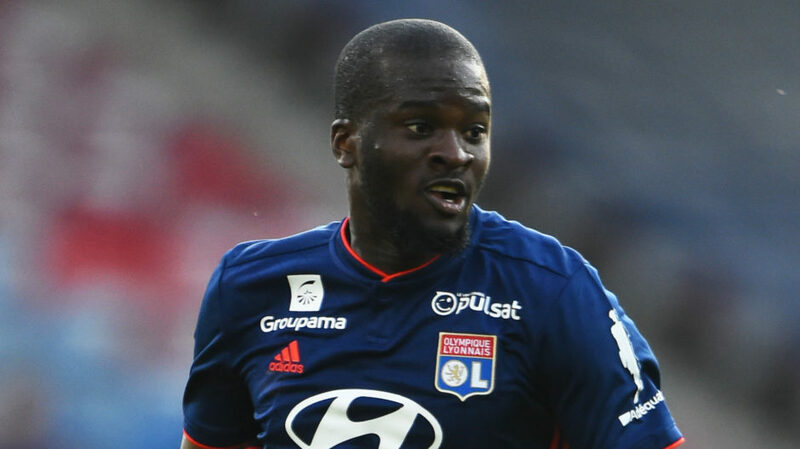 Juventus director Fabio Paratici will meet with Olympique Lyonnais to discuss a potential move for midfielder Tanguy Ndombele. The 22-year-old Frenchman is considered one of the most promising players in Ligue 1, attracting the attention of a number of Premier League clubs. Sky Sport Italia transfer journalist Gianluca Di Marzio reports that a meeting is planned between Juve, Lyon and the player’s agent to lay the groundwork for a future move. Ndombele has played a key role for Les Gones so far this season, scoring two goals and providing five assists in 27 competitive games.